I have been selfish enough NOT to post about V2 Performance two world passes at Qatar Mile Season finale. It must have ben jealousy at its best? pwahahahah. Anyway who doesn't marvel at Ali Kafoud's consistency with the two the genius built V2 performance project cars on top of the world that have been giving the gulf region car tuners and builders some home work to do? I still want to see him in a ProMod car. 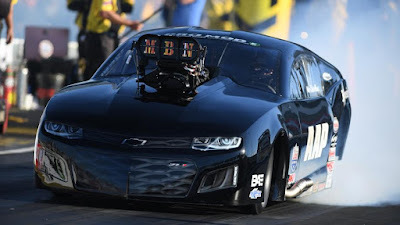 I have a deep feeling records will be broken at 1/4mile.This man can go lower. 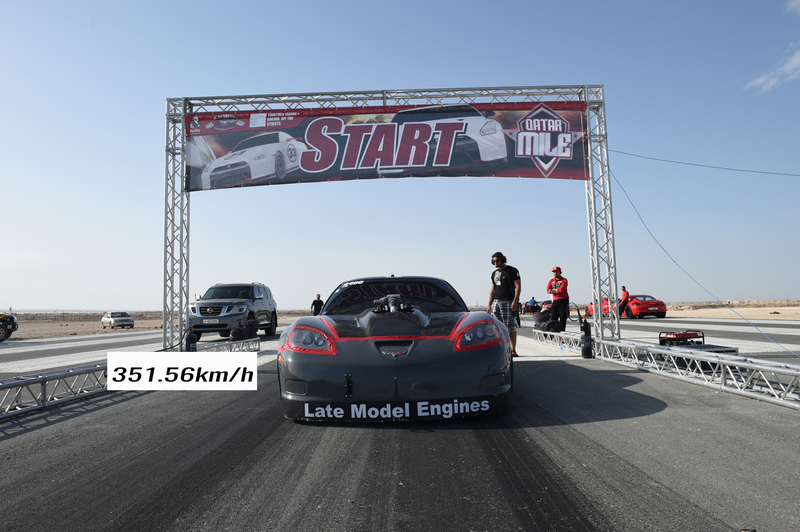 The 6 cylinder unlimited Nissan GTR with extreme turbo systems came close to the fastest GTR in the world and now sits at the 2nd fastest GTR at the end of Qatar Mile. 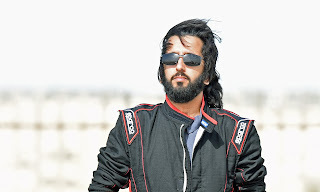 Ali Kafoud's 368.24km/h at just 800th meters of the Al Khor Air Strip would go into the records of Qatar Mile history runs this season in a 6 cylinder GTR. Its been a week,or barely a week since he put up a world corvette record run Ali Kafoud was back again at it,breaking his former record to post a new speed of 351.56km/h making him the fastest rwd car on the planet in a 8 cylinder unlimited chevy corvette zo6. The two historical runs came out of Qatar Racing Club organised event that ended last week at Al Khor Airstrip in Doha,Qatar.